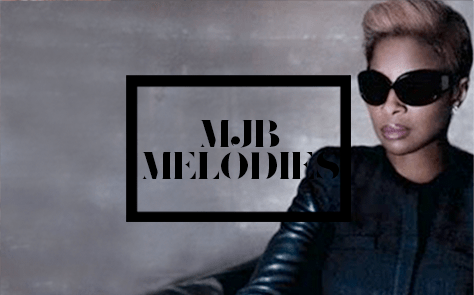 THE QUEEN OF HIP-HOP SOUL, MARY J. BLIGE LENDS HER MIDAS TOUCH TO THE WORLD OF FASHION FOR THE RELEASE OF HER OWN SUNGLASS LINE, “MELODIES” BY MJB. 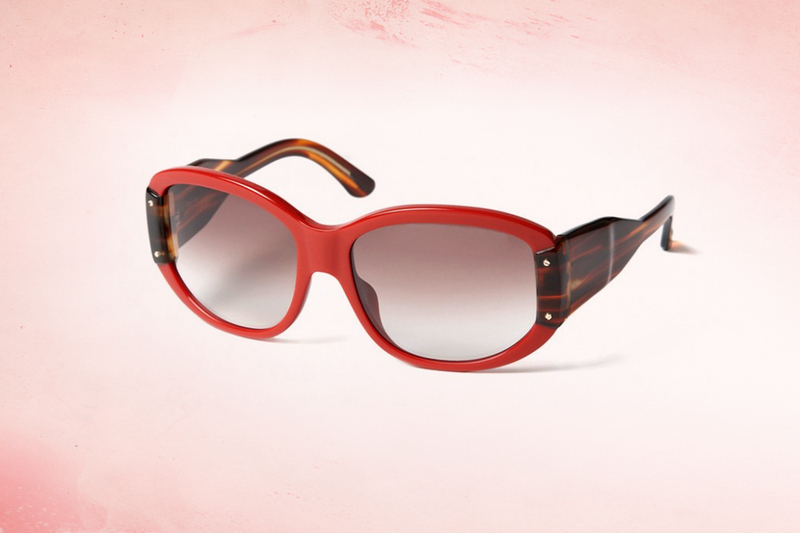 THE DEBUT COLLECTION, LAUNCHED IN FALL 2010, FEATURES FOUR STYLES IN 20 VARIED COLORS DESIGNED BY MAGE DESIGN. 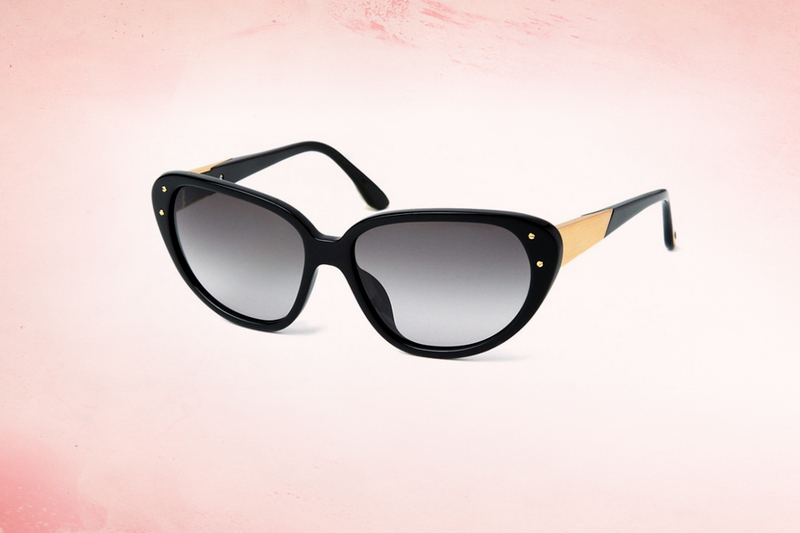 THE BOLD AND FIERCE FRAME SHAPES MIRROR THE OVERSIZED, CHIC PAIRS WORN BY MJB THROUGHOUT HER CAREER. 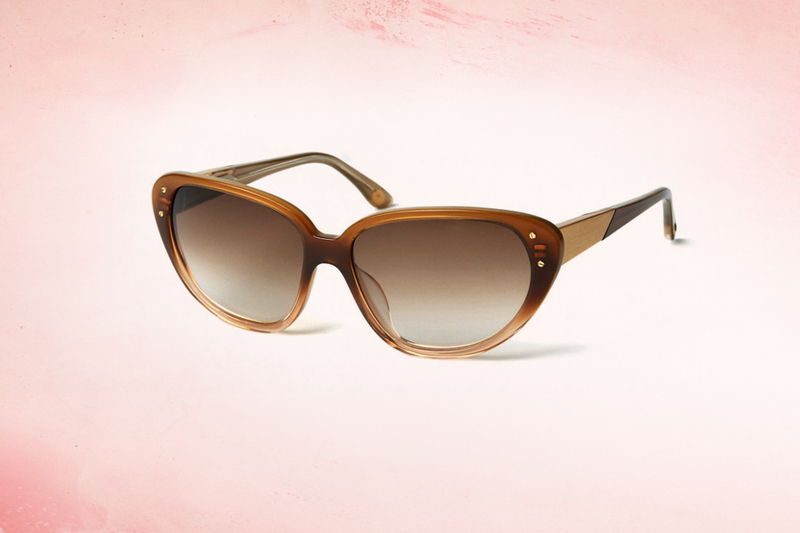 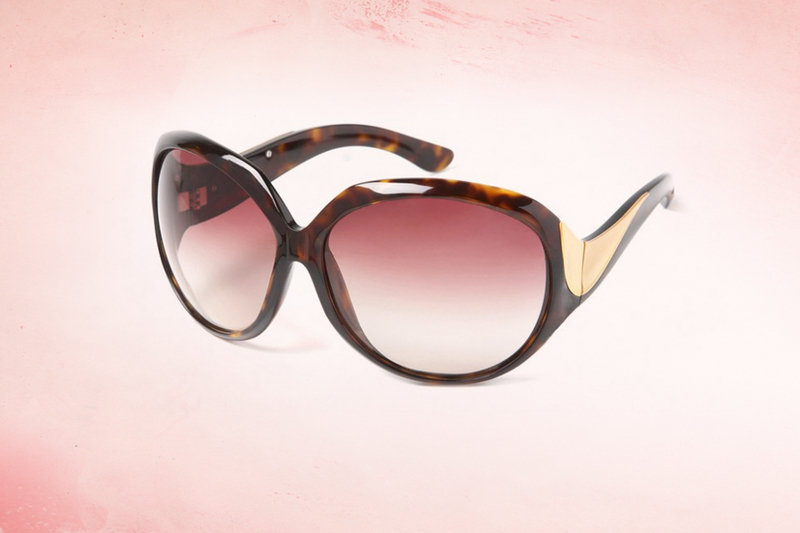 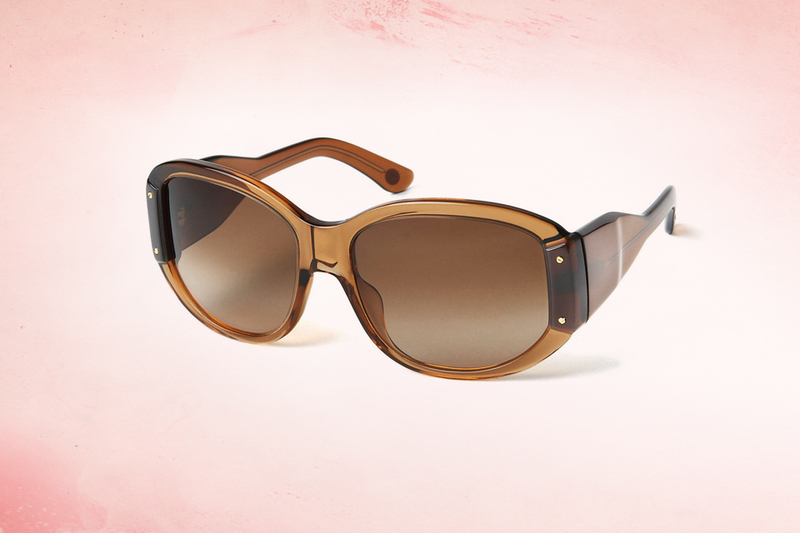 STYLES “UPTOWN” AND “BROADWAY” ARE AN ODE TO THE OVERSIZED AND CAT EYE FRAMES OF THE 60S WITH A STRONG JACKIE O PERSONA. 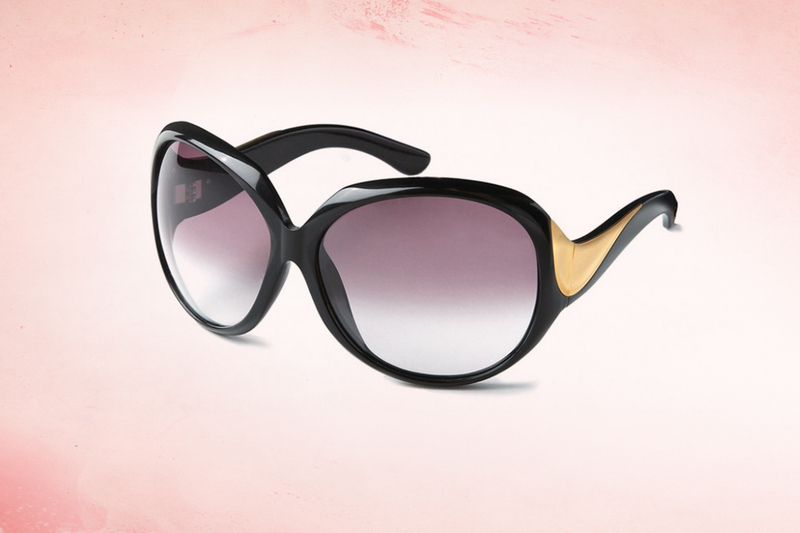 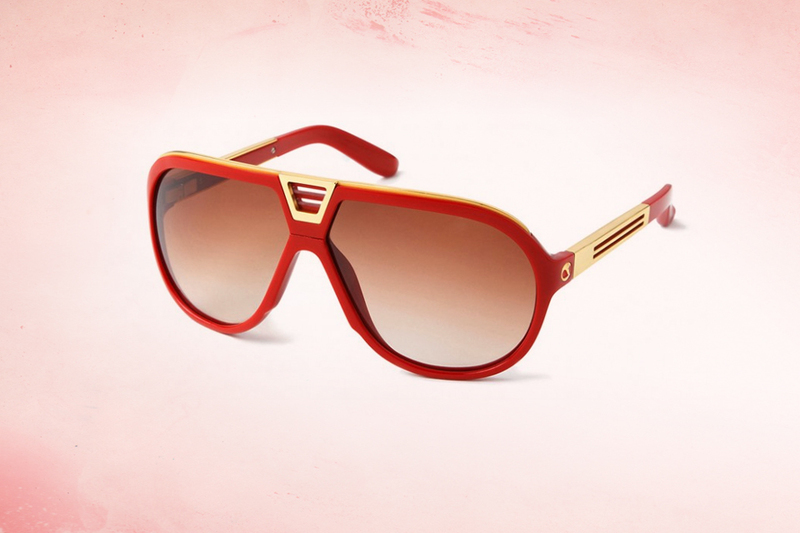 VOLUPTUOUS SIZING, BOLD LENS SHAPES, AND, OF COURSE, A DIVA ATTITUDE ARE ESSENTIAL. 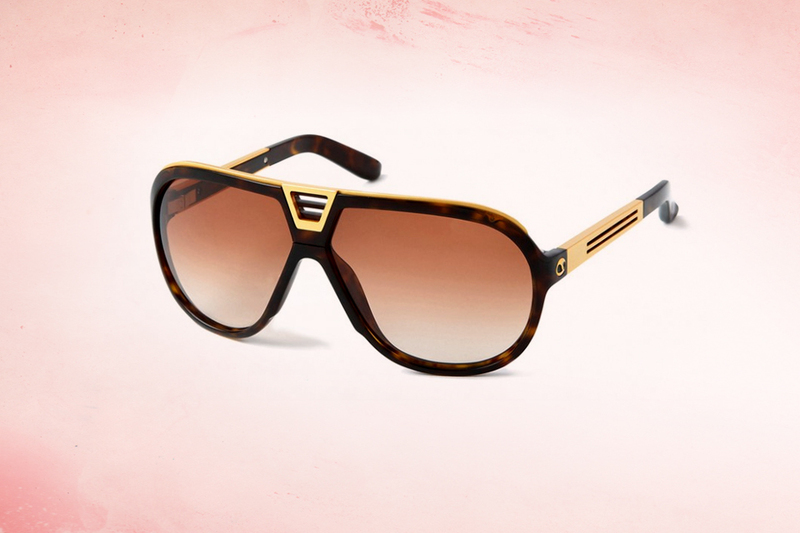 AVAILABLE AT MACY’S & SUNGLASS HUT.